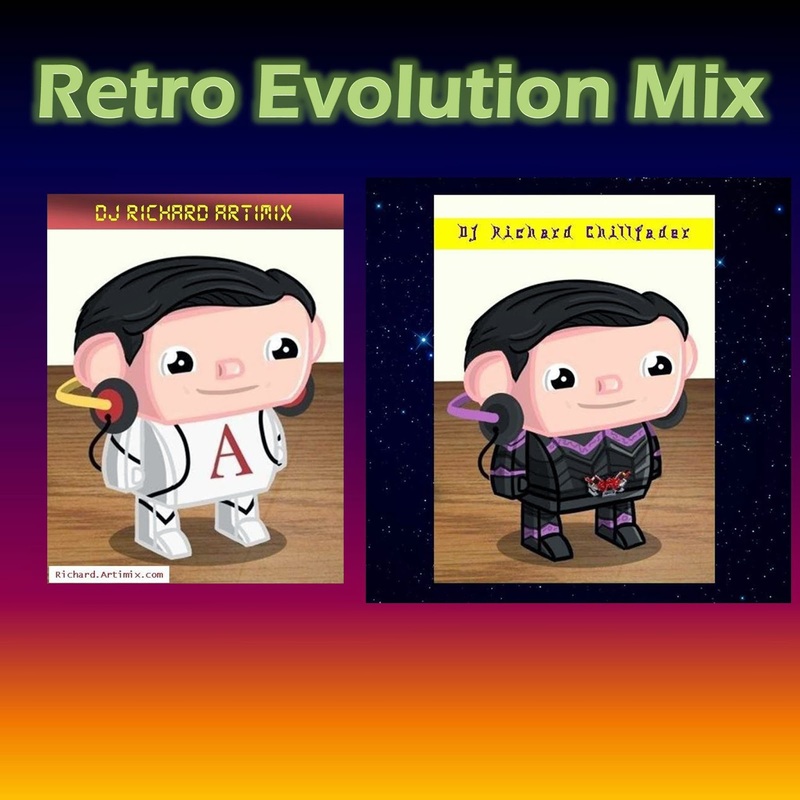 This mix was improvised using loopers and samplers... the road to Digital DJ. 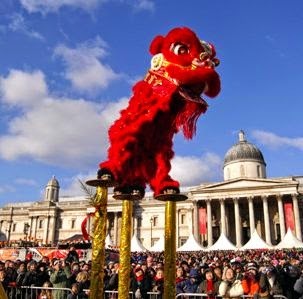 恭喜發財, 新年快樂 Wishing you prosperity and wealth, Happy Chinese New Year! 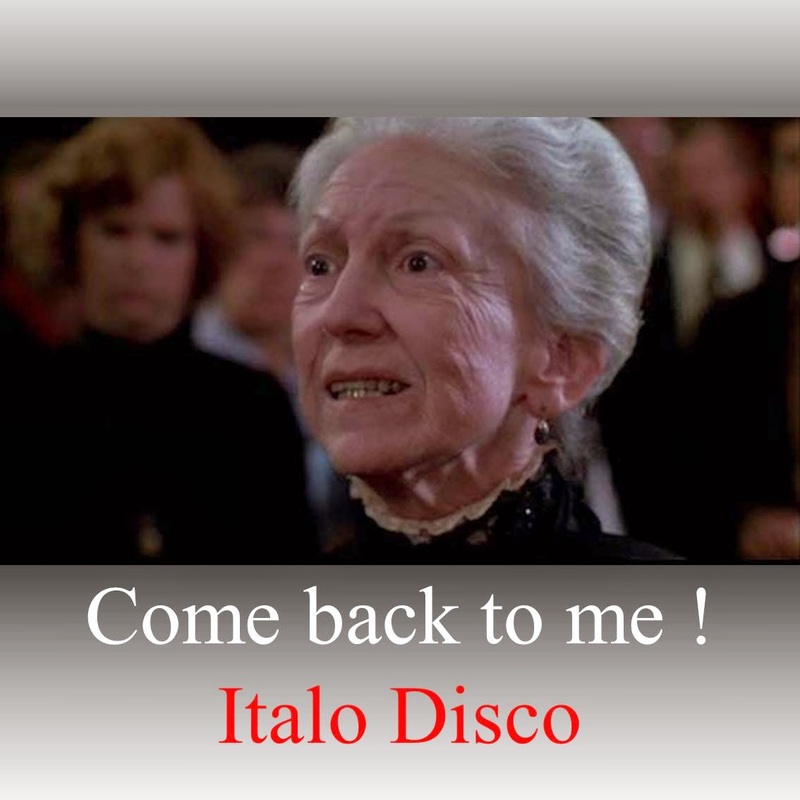 All New Generation Italo Disco tracks from 2010's. Enjoy ! Beat Mixing : Yes. Harmonic Mixing : Yes. Mood Mixing Yes.